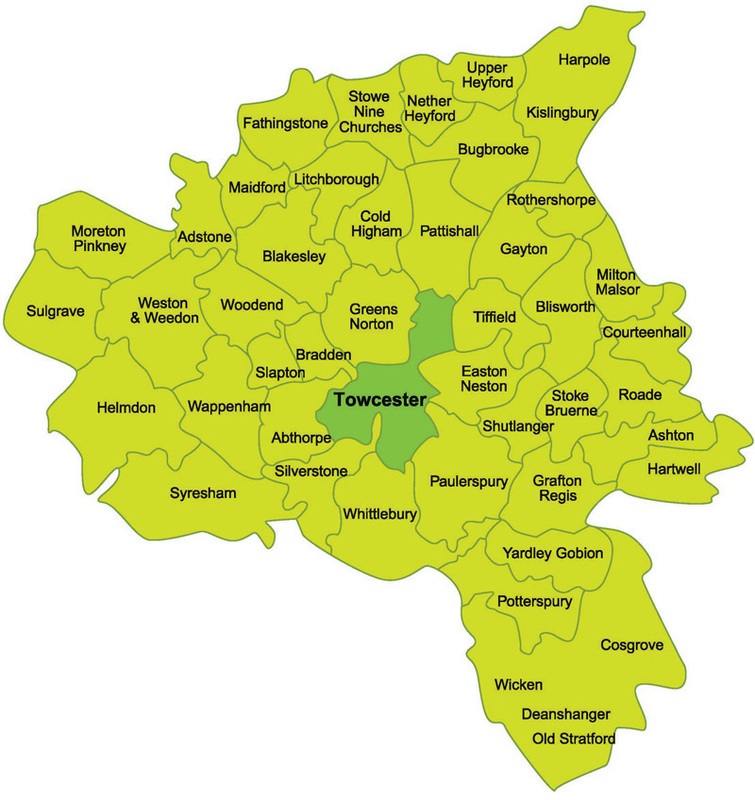 Towcester Door to Door community transport is a friendly, affordable service which helps people attend their medically related appointments and access services which contribute to their wellbeing. The service, operated entirely by volunteers supports the NHS and other healthcare providers in combating isolation and loneliness and helping people remain independent in their own homes. TADD charity has been operating in the South Northants Area for over 30 years, organising more than 17,000 journeys for its members per year. For the first time ever, due to a lack of volunteer drivers, we have a waiting list of over 100 and have had to reduce our capacity by over 2500 journeys in 2018. This reduced service will continue for the foreseeable future unless more drivers come forward.